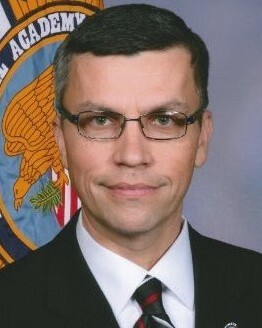 Lieutenant Patrick Weatherford was shot and killed while investigating a vehicle larceny near the intersection of Park Place and Bowen Street at approximately 6:00 pm. He was assisting other officers check the area when they observed a suspicious person flee on foot. As the officers followed the man into a residential area he suddenly turned and opened fire, striking Lieutenant Weatherford. Lieutenant Weatherford was transported to a local hospital where he succumbed to his wounds. The subject turned himself in approximately 90 minutes later. Lieutenant Weatherford had served with the Newport Police Department for 15 years and was assigned to the Criminal Investigations Division. 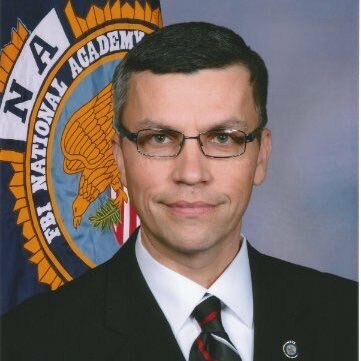 He was a graduate of the 263rd session of the FBI National Academy. Rest in peace Lieutenant Weatherford.